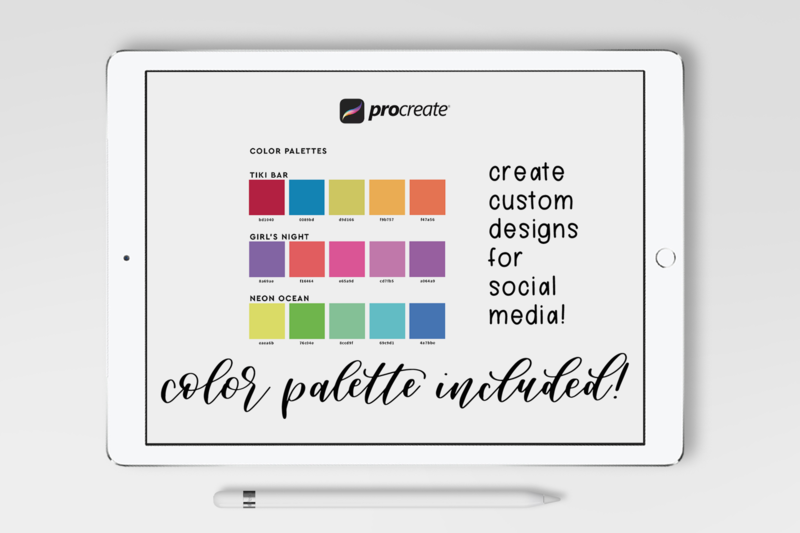 We’re excited to introduce to you our Procreate Lettering Kit! 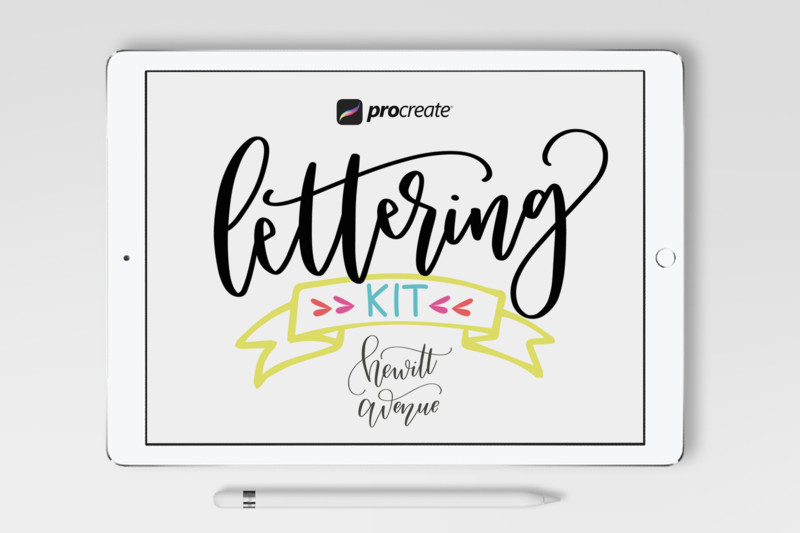 The Procreate Lettering Kit features everything you need to create your own lettering pieces and fonts without having issues with vectorizing your work. 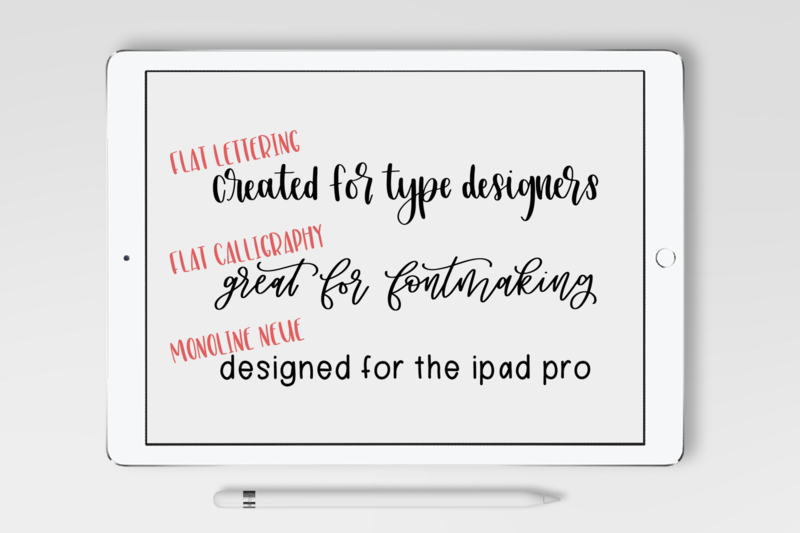 Ever since picking up the iPad Pro and Apple Pencil, my lettering compositions and font design have exponentially improved. 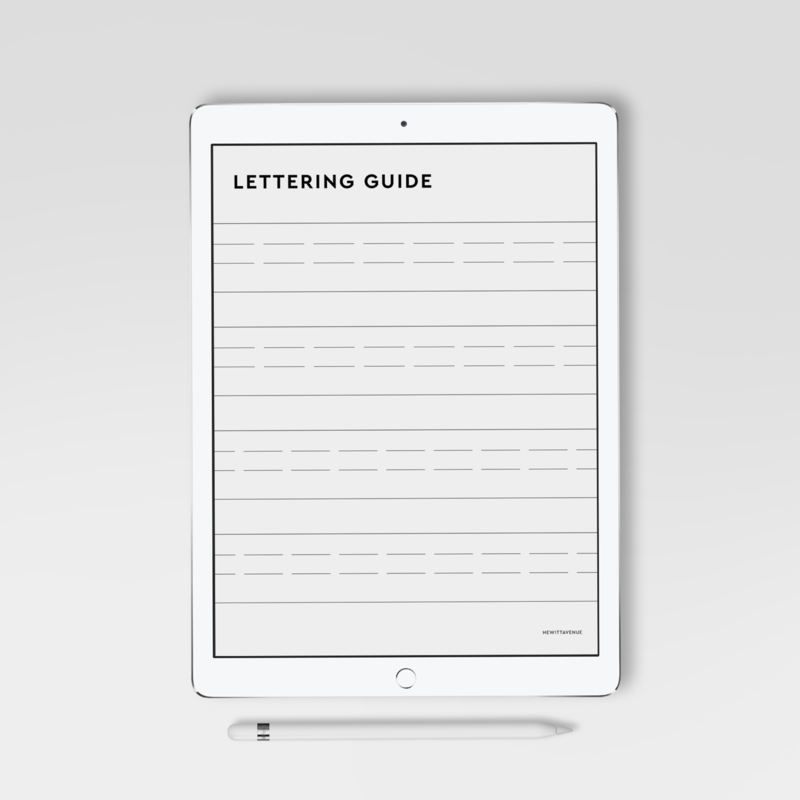 Gone are the days of scanning messy paper designs with distorted results. 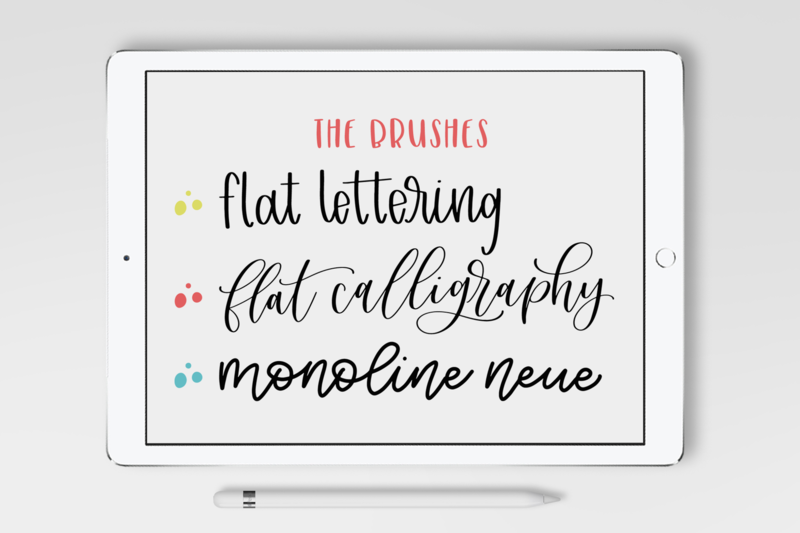 Now I’m sharing with you a new brush pack that is designed to take your lettering compositions and alphabets straight to your desktop for vectorizing and font creation. 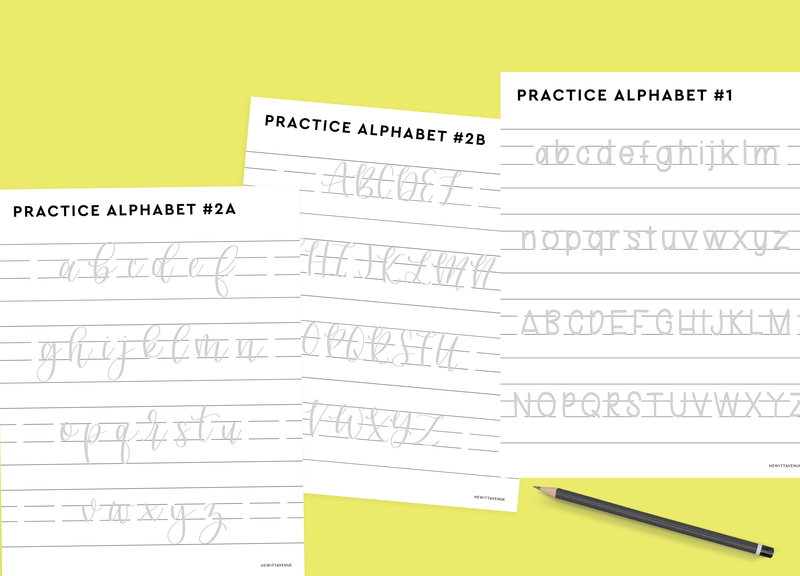 You also get a tips and tricks guide sheet, inspirational alphabets, and color palettes to take your lettering to the next level!